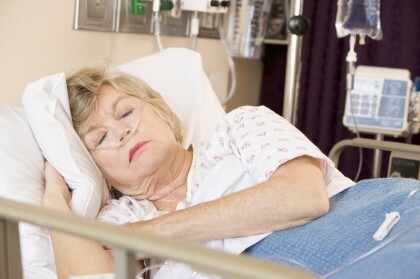 Bedsores can be an indication that people are victims of nursing home neglect. Here’s what you should know about nursing home neglect and bedsores. Bedsores are skin wounds that develop as a result of excessive, continuous pressure being placed on a certain area of the skin. Also referred to as pressure ulcers or pressure wounds, bedsores commonly develop on people who stay in prone positions for prolonged periods of time, such as nursing home residents, hospital patients, etc. 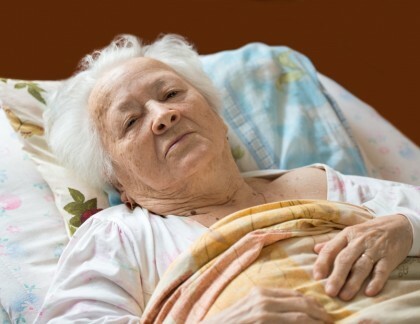 According to the Centers for Disease Control and Prevention (CDC), more than 159,000 nursing home residents are currently living with stage 2 bed sores, and more than 11 percent of all nursing home residents will develop bedsores at some point during their stays in these facilities. Although bedsores can arise for any combination of reasons, in some cases, they may be red flags that nursing home residents are being neglected. In this blog series, we will take a deeper look into nursing home neglect and bedsores, pointing out just some of the important facts that families of residents should be aware of so that they know when to step in and get help for their loved ones. If you believe your loved one may be the target of nursing home abuse or neglect, don’t hesitate to contact the Portland nursing home neglect and abuse lawyers at the Savage Law Firm. We are here to provide aggressive legal advocacy to people hurt by other’s negligence, and we will work tirelessly to help each of our clients with their financial recovery. Nursing home neglect & bedsores are far more likely to arise when residents have limited mobility. 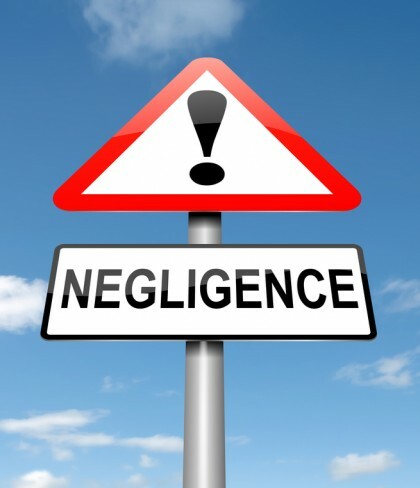 Contact us if you suspect bedsores have been caused by nursing home neglect. Immobility – When people are confined to seated or prone positions due to their health, their lack of mobility can increase the risk that they will develop bedsores. Commonly, this group of people includes those confined to wheelchairs, in comas, recovering from surgery and/or under sedation. Age – Aging tends to make the skin far more fragile, thin and dry, as well as less elastic. Compounding this is the fact that people tend to not regenerate new skin cells as readily as they get older. These factors end up meaning that people who are older can be far more vulnerable to skin damage and bedsores. Weight – When people have impaired mobility, their muscles can waste away, thinning out the buffer between their skin and the bones beneath the muscles. This can end up increasing the points of pressure on the skin, as there is less cushioning to disperse the pressure from sitting or lying down for long periods of time. Nerve or sensory damage – When people have injuries or impairments that impact their sensory abilities, it’s far more likely that they won’t feel the pain caused by prolonged skin pressure, which means they won’t change positions and they will likely develop bedsores. Nutrition and hydration – Not getting sufficient nutrients and fluids can increase the chances that healthy skin will break down faster, making it far more susceptible to developing bedsores. The bottom line is that, when nursing home staff are not checking up on residents and/or spending enough time cleaning and caring for them, bedsores are far more likely to arise. When nursing home neglect & bedsores arise, the Portland attorneys at the Savage Law Firm will fight for injured people’s rights to financial recovery. Painful skin infections – Referred to as cellulitis, these skin infections can result in inflammation and severe swelling. Without prompt, appropriate treatments, cellulitis can result in fatal complications. Bone and joint infections – If infected bedsores spread to the joints and/or bones, people can start to experience severe pain and impairment of their joint mobility, as well as a loss of limb function. As with skin infections, bone and joint infections can be fatal without treatment. Sepsis – These blood infections, which require immediate treatment, occur when bacteria from bedsores enters the bloodstream, at which point the infection will spread all over the body. Without immediate treatment, sepsis can lead to organ failure and death. Malignancies – Specifically, an aggressive type of skin cancer can develop when bedsores are not appropriately treated. Typically, when this bedsore complication arises, people need to undergo surgery to remove the malignancies. Make sure their ailing loved ones are getting the necessary treatments as soon as possible (in order to prevent any of the above complications). Start asking nursing home staff questions about how their loved ones are being cared for in nursing homes. Consider consulting with an experienced attorney to find out more about their best options for financial recovery for their loved ones. Has your loved one developed bedsores or other signs of nursing home neglect or abuse? If so, it’s time to contact the Portland nursing home neglect and abuse attorneys at the Savage Law Firm. To learn more about our legal services and what we can do for you, call us at 503-222-0200 (in Portland) or at 206-957-7272 (in Seattle). You can also email us using the form on this page.